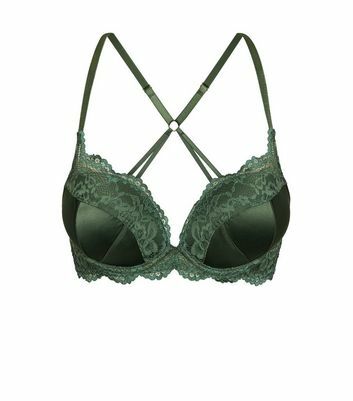 Get that luxe lingerie look with this satin bra- perfectly paired with the matching briefs. Wing Lining 1: 100% Nylon. Wing Lining 2: 96% Nylon, 4% Elastane.